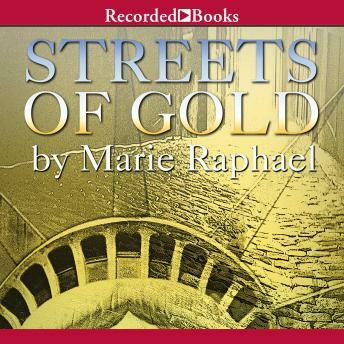 To save her brother Stefan's life, Marisia and her family must leave their home in Poland and sail to America, where they have heard people are free to do as they choose and the streets are paved with gold. After a rough ocean passage to the New World, Marisia and Stefan must face the harsh reality of immigrant life in New York, searching for work and struggling to find a safe place to live. But Marisia has bigger dreams for herself—and a fiery spirit to help her make those dreams come true!